The Vidalia Onion is the official vegetable for the state of Georgia. There is a rich history behind the Vidalia Onion which you can read more about here. In fact there is even a festival honoring the vegetable which is so famous it has been featured on The Food Network! 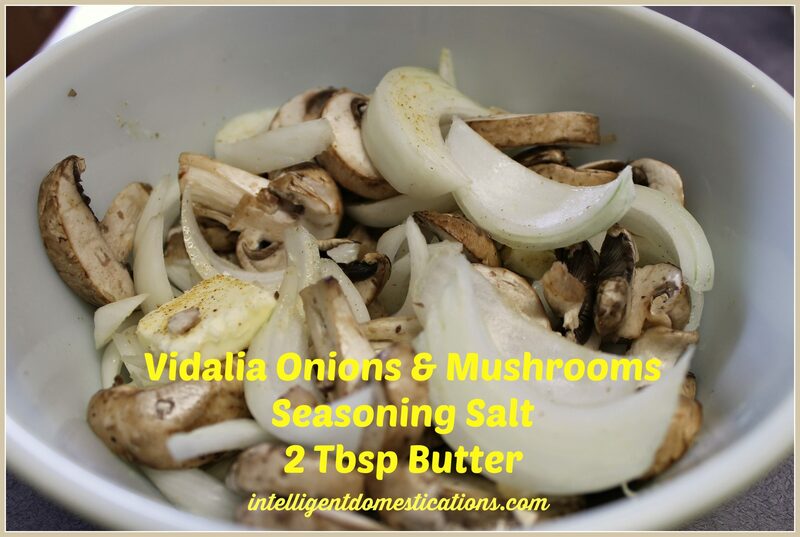 It is Vidalia onion season which prompts me to share a couple of my personal favorite recipes for cooking Vidalia onions. It is finally time for some summer food! 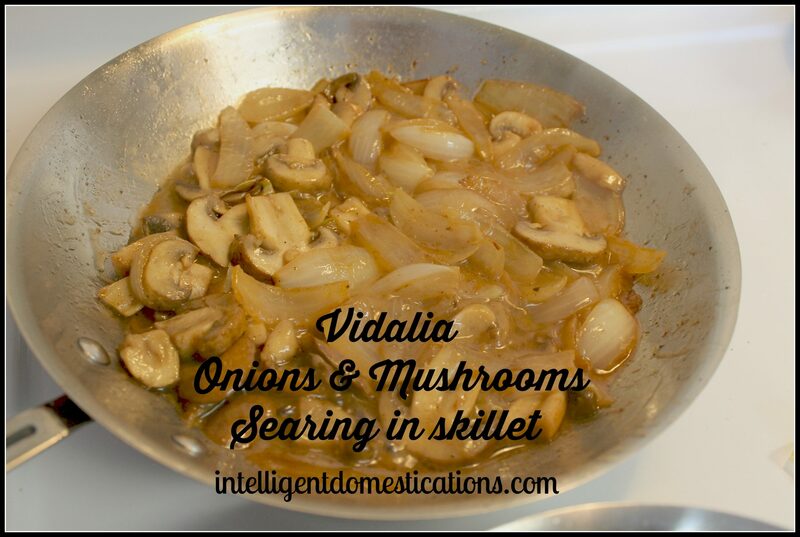 Peel and slice the Vidalia onion and place in skillet along with mushrooms and butter. Sear until the onions are clear and the mushrooms are tender. Pour in the heavy cream. Stir frequently and cook until the mixture thickens. Serve over your choice of meat. Place all ingredients into a microwave safe dish and cover with microwave safe covering. Cook on high for 5 to 15 minutes or until onions and mushrooms are tender. Microwave cook times vary. Serve and enjoy! Vidalia onions are sweet. You can use them in any recipe which calls for onions. Here you can find a nice Black Eye Pea Salsa recipe which also calls for chopped onions. If you are REALLY a big onion fan, have you ever grilled or baked them with bouillon cubes? You simply peel the onion, hollow out a hole in the center, drop in a beef or chicken bouillon cube and either grill or bake wrapped in foil! 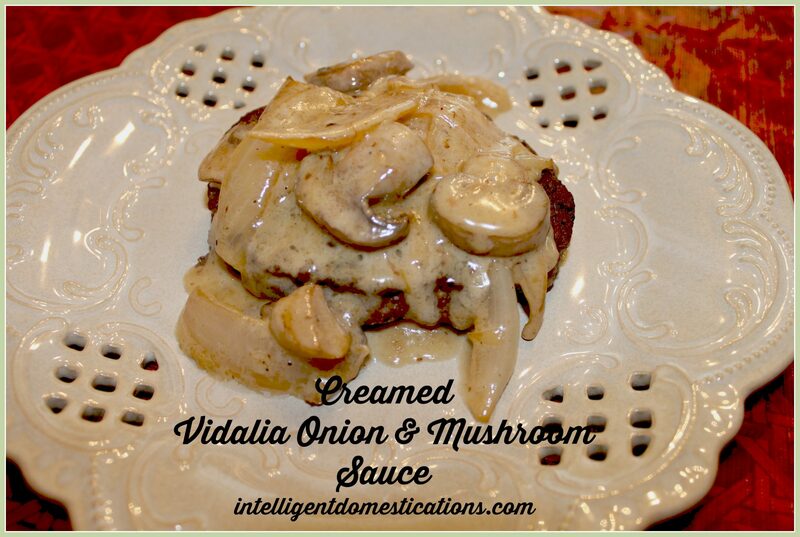 What is your favorite way to prepare Vidalia onions? My husband would love this! I’m not a mushroom person though, so he never gets them! Thanks for linking up to the Bloggers Brags Pinterest Party! I’ve pinned this to the Bloggers Brags Pinterest board! Thanks for the Pin, Tammy. Thanks for linking up last weeks with the Tasty Tuesday’s Link-up. I have finally pinned your post to the Tasty’s Tuesday’s Pinterest Board! 🙂 This is why I am having co-hosts! Thanks for hosting those great Linky’s Tammy! I find a lot of good stuff there !! Oh this looks great! I never seem to know how to make mushroom sauce….you are my recipe person, Shirley! Ohhh.. I have a big bag of sweet onions that are screaming mushrooms now! 🙂 Thanks for the recipes! Becka, thanks for stopping by. I’d love to hear about your onion and mushroom gravy when you make it! We are crazy about Vidalia onions. I love them grilled, sauteed, stir fried, raw…….yummy. The cream sauce sounds wonderful. This looks like something I would love! Yummy – pinning! Thanks for the Pin, Anna. I appreciate it. Wow! 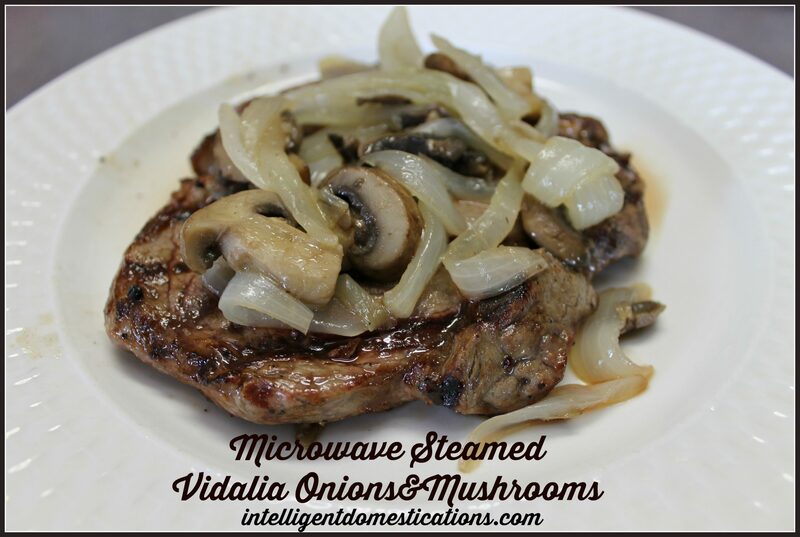 These Vidalia Onion Recipes looks great. I am pinning. Thanks for the Pin Tamara. I love blogger Brag, there are so many great ideas and recipes there! Thanks Kristen, be sure to come back and tell me about it if you make it!